Rockie Williams Premier Dodge Chrysler Jeep Ram in Mt. Juliet, Tennessee offers a wide selection of genuine Dodge parts in the area. Buying the correct auto parts is a key to a high functioning engine, and by purchasing genuine OEM parts, you're getting the quality the manufacturer intended. All the options at Rockie Williams Premier Dodge Chrysler Jeep Ram are genuine Mopar car parts, which will uphold your warranty. These parts fit perfectly in the exact year and model of vehicle that you bring to us with replacement needs. Trust the quality at our Mt. Juliet, TN​ Dodge dealership for all of your auto part and Dodge accessory needs! Order Dodge Parts at your Mt. Juliet, TN Dodge Dealership. 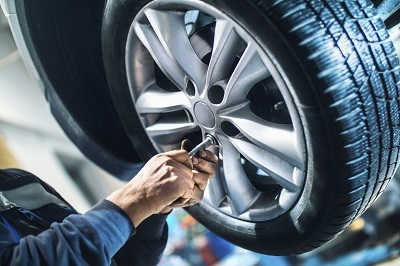 Whether you take your Dodge vehicle on outdoor trips to the Smokey Mountains or you use it to get your family from point A to point B, you'll need to continuously perform maintenance on your vehicle. Replacing parts will allow your car to function how it used to, whereas upgrading to performance parts will elevate the efficiency and capabilities of the already trusty Dodge engine. 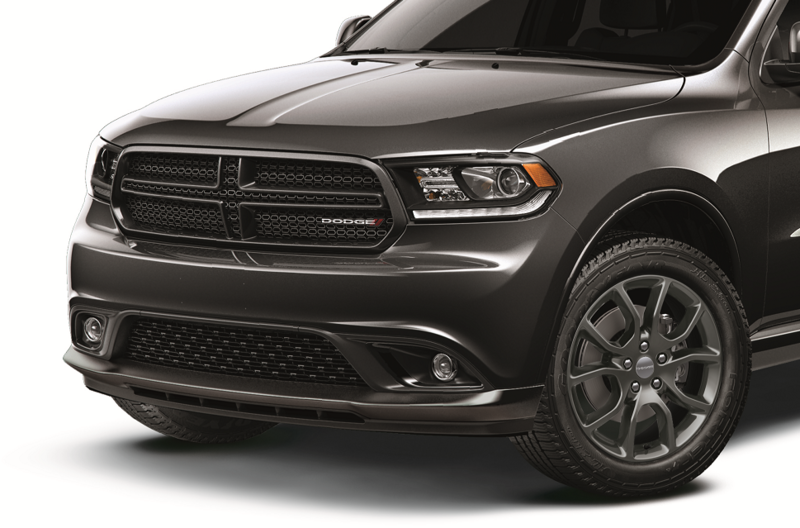 We offer both replacement parts and performance parts, as well as Dodge accessories. Take a look the inventory of exhausts, brake pads, ignition coils, and more, at Rockie Williams' Premier Dodge Chrysler Jeep Ram in Mt. Juliet, TN. Take care of your Dodge vehicle. It will pay dividends in the long run, and your driving experience will benefit on a daily basis. Call or go online now to order authentic Dodge parts at Rockie Williams Premier Dodge Chrysler Jeep Ram in Mt. Juliet, TN. Our team will help you out. If you need help putting your new parts in, talk to the friendly professionals and then take a seat in our comfortable waiting lounge or explore our 3,000-gallon aquarium while you wait.